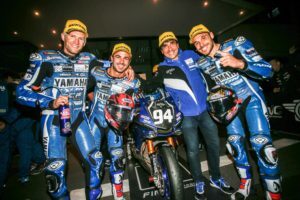 In 2000, GMT94 won its first race in the Endurance World Championship with Christophe Guyot, Sébastien Scarnato and Nicolas Dussauge. It was in Germany on the Oschersleben’s track. It is unforgettable. 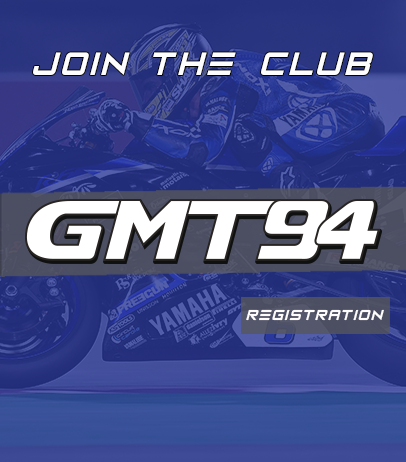 Thailand, Buriram’s circuit and Jules Cluzel will mark the first GMT94 victory in a World Championship race. Just like his first pole position. The emotion is great for the whole team. Corentin Perolari was the author of a great race despite a big fright at the start when Ayrton Badovini’s bike came hurting Corentin’s Yamaha R6. Despite a fairing partly torn and he left from the last position, Corentin did not give up and quickly found the good pace of the race he had finally found during the warmup. The whole team can be satisfied with the overseas tour.